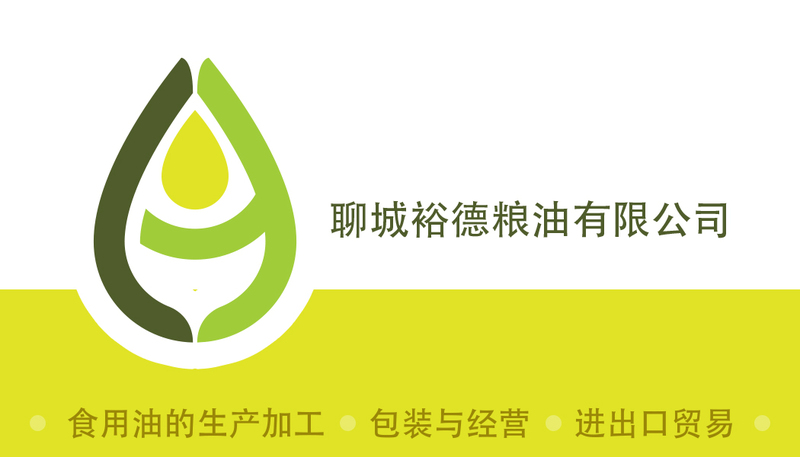 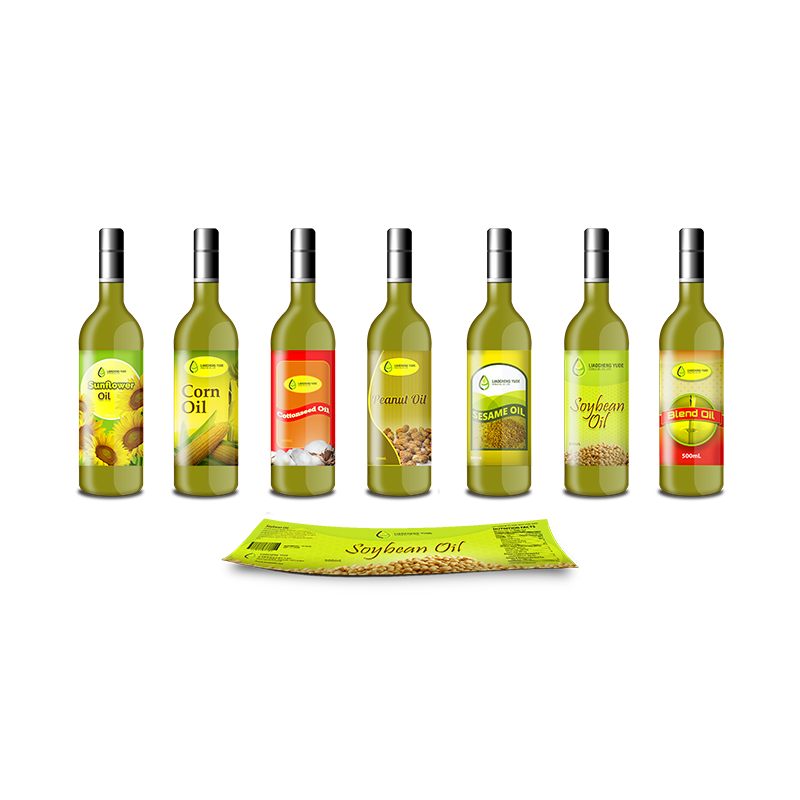 Home page mockup for a LIAOCHENG YUDE, an edible oil manufacturing company in China. 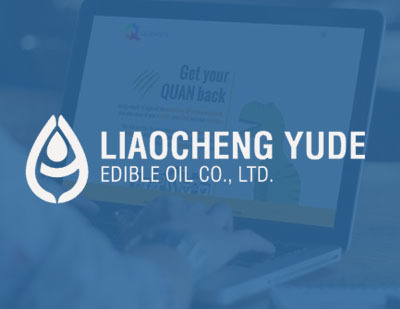 In addition to the web design, the people at Liaocheng Yude Oil wanted us to create some update to their logo so we proposed some different designs. 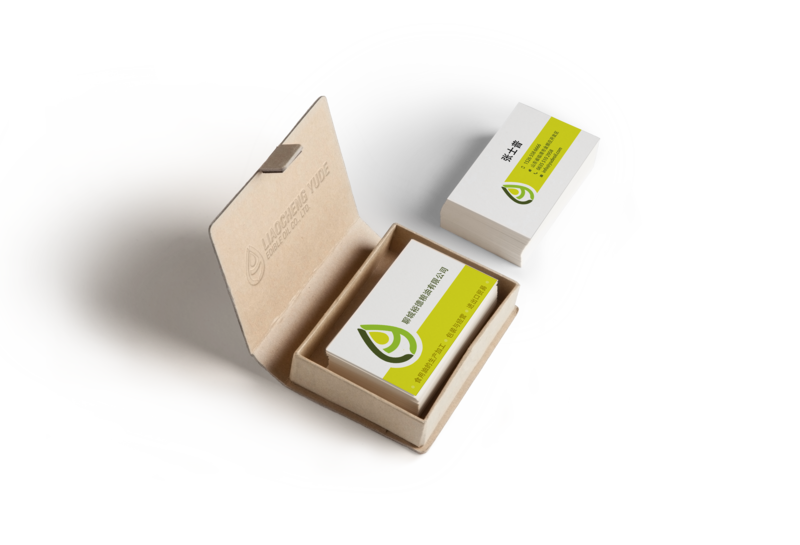 We are continuing to work with the to this day as they are getting ready to expand their company and hired us to handle web development and branding.